TVO is a producer and sound artist based in Paisley, Scotland. 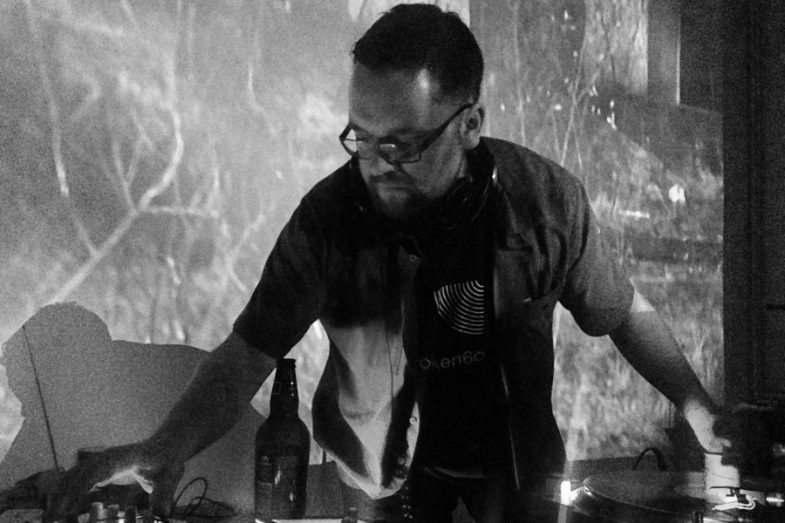 His interests are in sound art, the occult, psychogeography, sub bass, and all the points at which they intersect. Lauded by The Wire as a practitioner of “meticulously textured, atypical techno” and by The Quietus as “one of the UK’s most unfairly overlooked electronic artists”, his previous releases have been for the likes of Stuff, Moving Furniture, Highpoint Lowlife, Broken20 and tape offshoot Broken60 as well as remixes for the likes of Perc Trax, Uncharted Audio and Front & Follow. He has performed recent installation work as part of events organised by Sanctuary and the Anthony Burgess Foundation, as depicted in 2016’s ‘Installation Pieces’, and is equally at home in the club spaces of the much missed Golden Pudel in Hamburg or Corsica Studios in London as he is in gallery spaces or more unusual locations. “Wind Die, You Die, We Die”, his 7th solo album, was released this year on his own Broken20 label, and he is currently working on new collaborative projects which in the past have included work with Andrew Sharpley of Stock, Hausen and Walkman, Paul Purgas from Emptyset and UK club practitioners Shifted and Spatial. TVO’s performances can include manipulated turntables, projections, light-sensing cameras used as controllers and more.